AWS and DevOps are buzzy buzzwords. For under $30, you’ll know what they really mean. If you really want to work in the tech industry and you aren’t studying up on all the cloud-based job possibilities available…well, you may not be smart enough to work in tech in the first place. The public cloud service market is expected to grow by more than 17 percent in 2019 to over $206 billion, according to research firm Gartner. That’s after growth of about 21 percent last year. Let us give you a nudge in the right direction — look closely at DevOps and the Amazon Web Services environments. Both areas are exploding with career potential, as you’ll learn from the DevOps and AWS Certification Training course bundle, now $29 (over 90 percent off) from TNW Deals. This double-barreled course teams up two areas ripe with possibility for adventurous, assertive tech-heads. 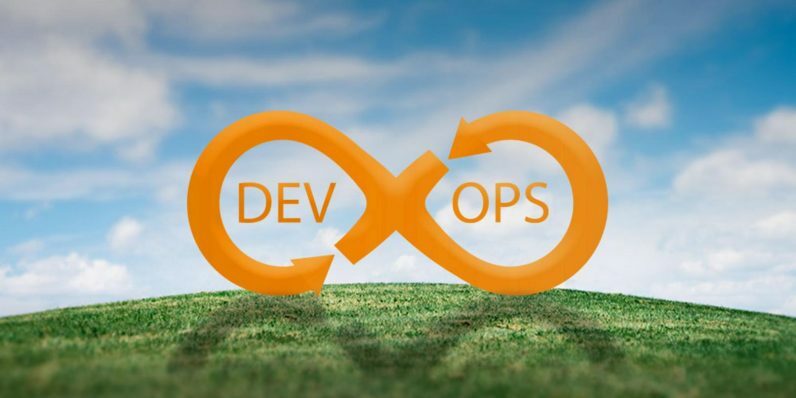 First, the DevOps Practitioner Certification Training dives into how the traditional process for DevOps (the streamlined process for getting quality reliable web apps and services to customers quickly and efficiently) is being automated via the cloud. Use tools like Git, Docker, Jenkins, Puppet and more to master configuration management as well as integration, deployment, delivery and monitoring 24/7/365. Of course, you can also learn all there is to know about the 800-pound gorilla of the cloud provider scene, Amazon Web Services. In AWS Technical Essential Certification Training, you’ll get an overview of the products, services and solutions found in AWS, currently serving more than one of every three cloud customers. Live projects will help you master the AWS platform, migration and finally managing and securing all web operations in the AWS cloud. Each course comes with its own certification upon completion, a solid resume builder for those looking to break into the industry. Each course is a $350 value, but with this limited time offer, you can pick up both for under $15 each.